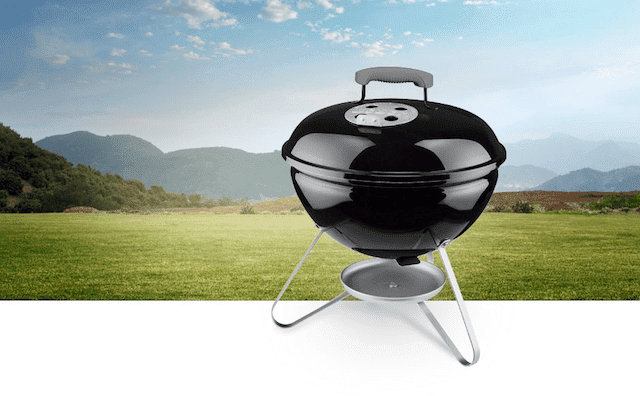 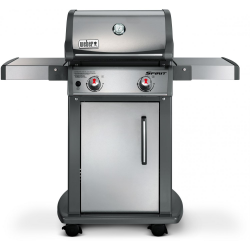 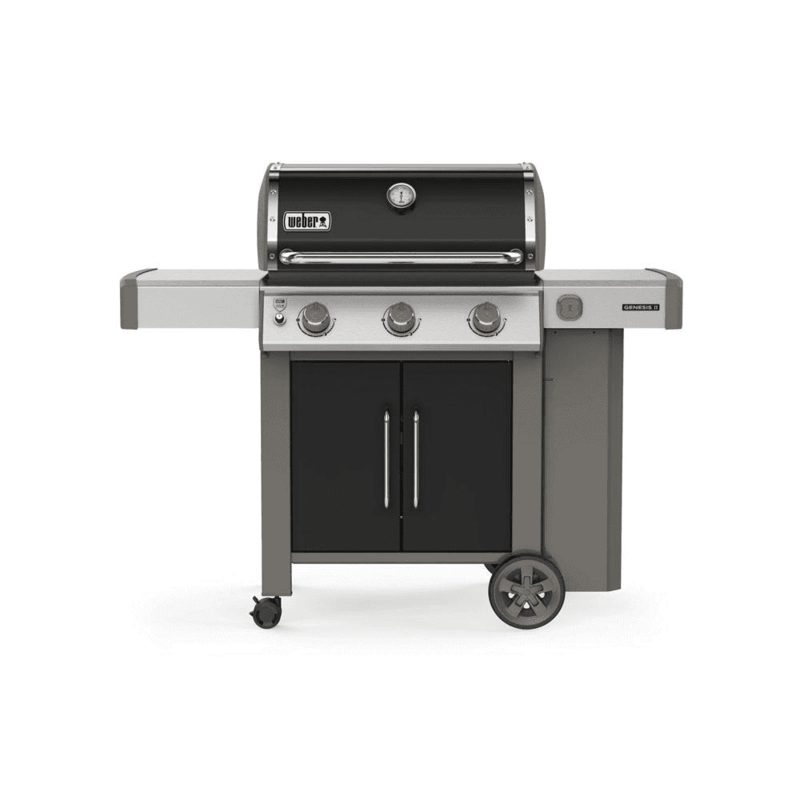 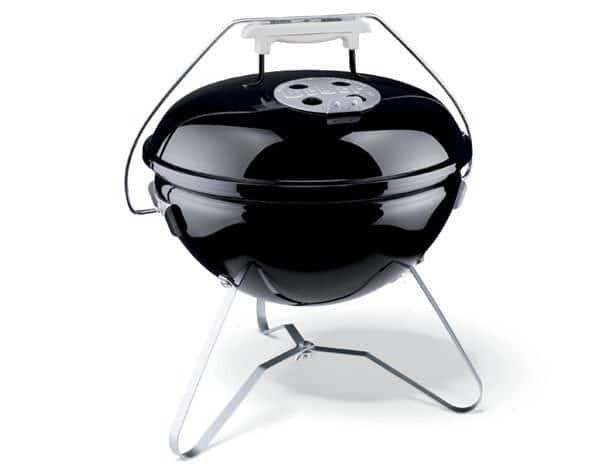 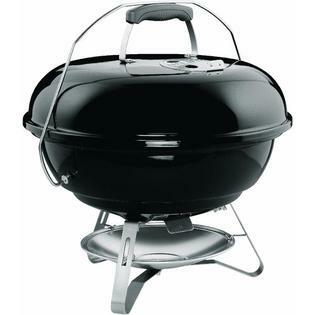 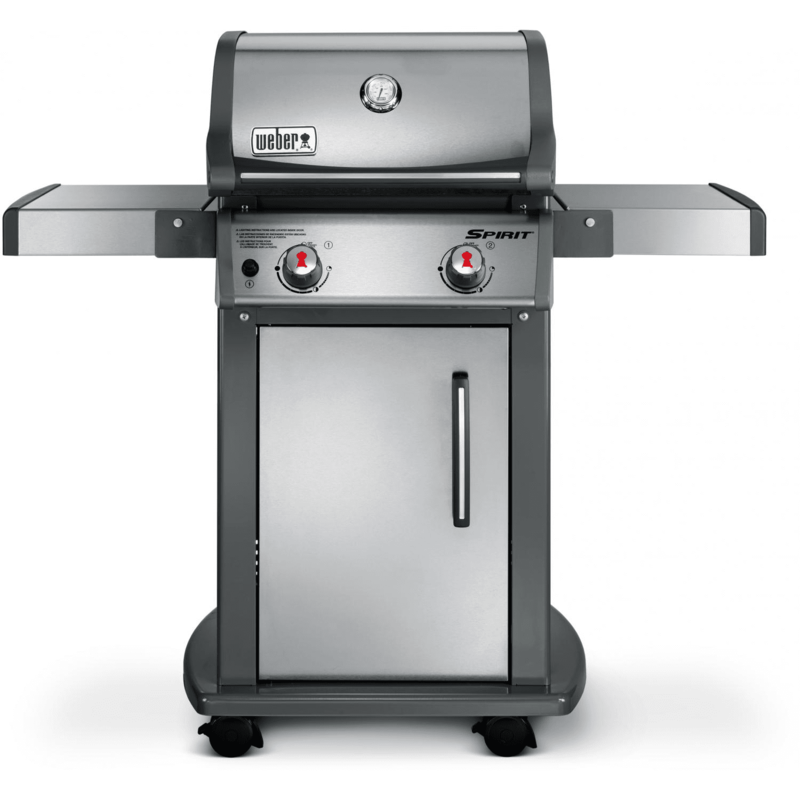 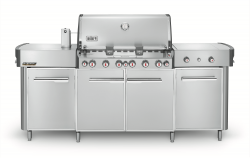 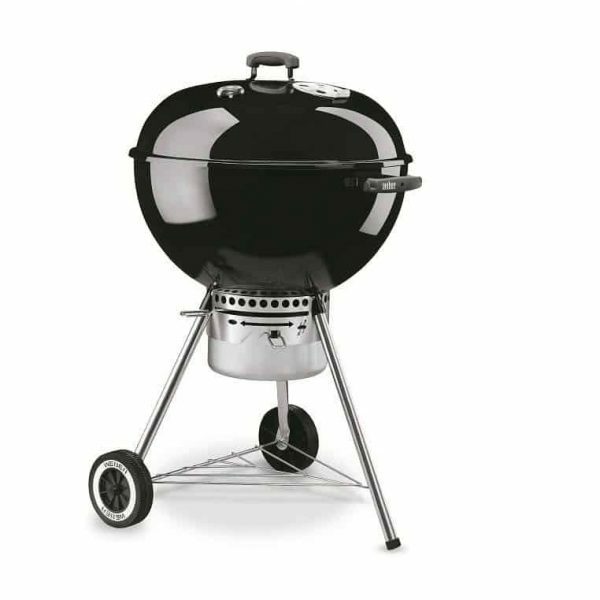 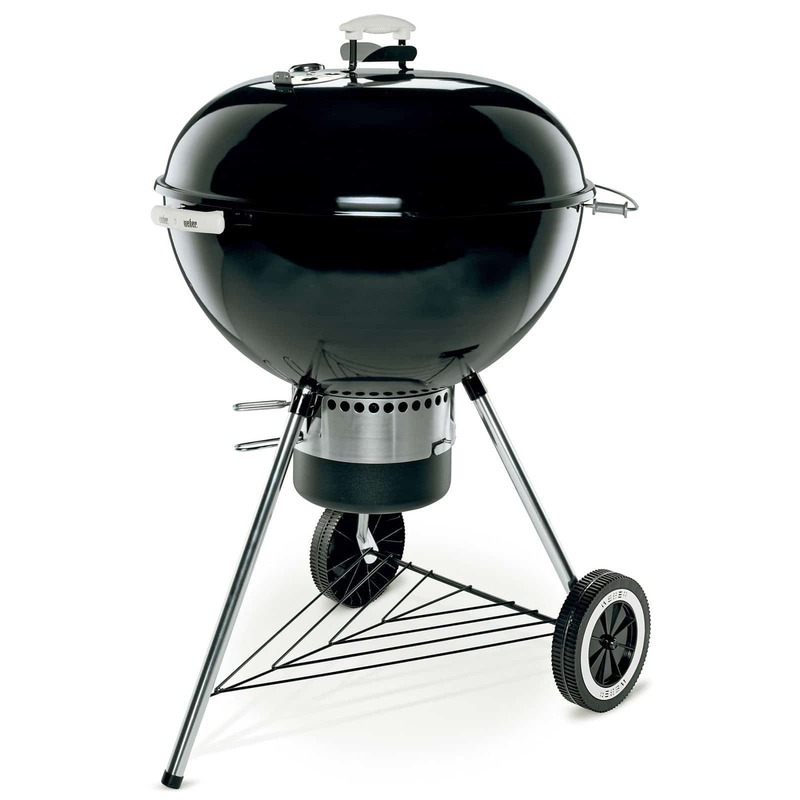 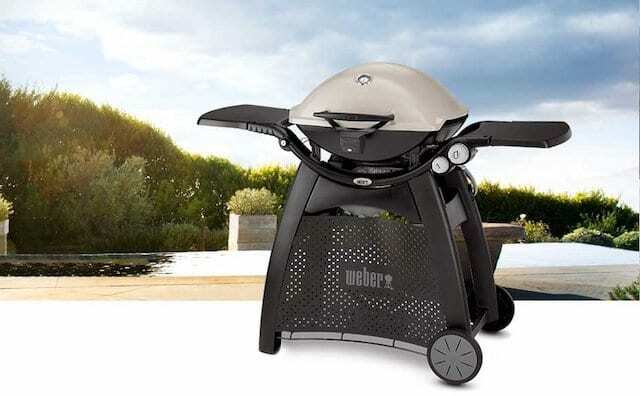 The Weber® Master-Touch® Charcoal Grill 22-Inch – Black delivers consistent results and convenient extra features. 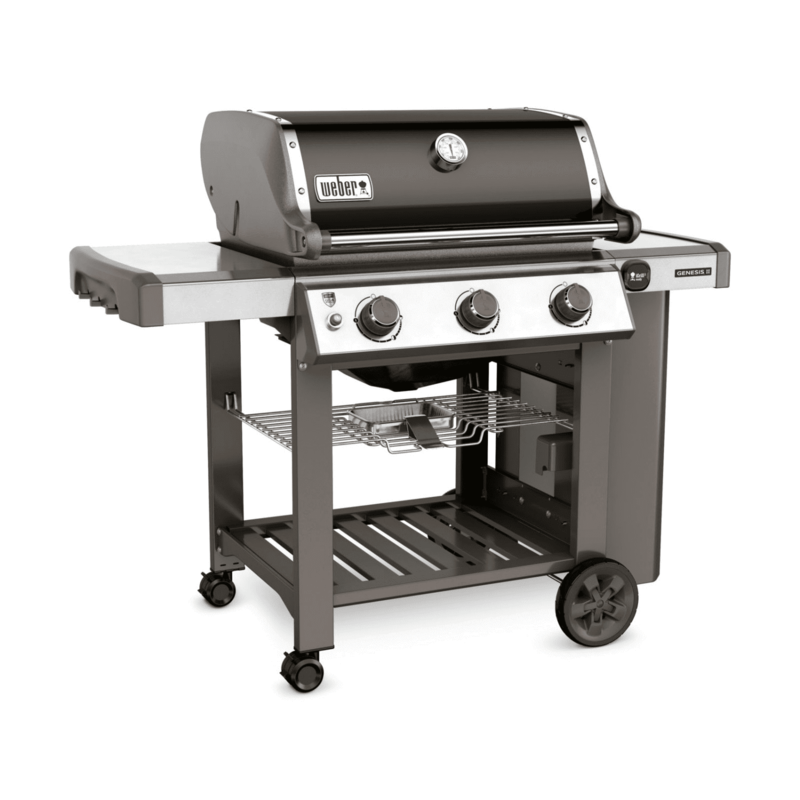 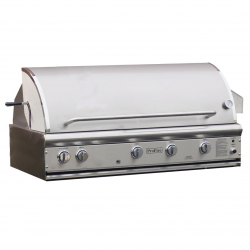 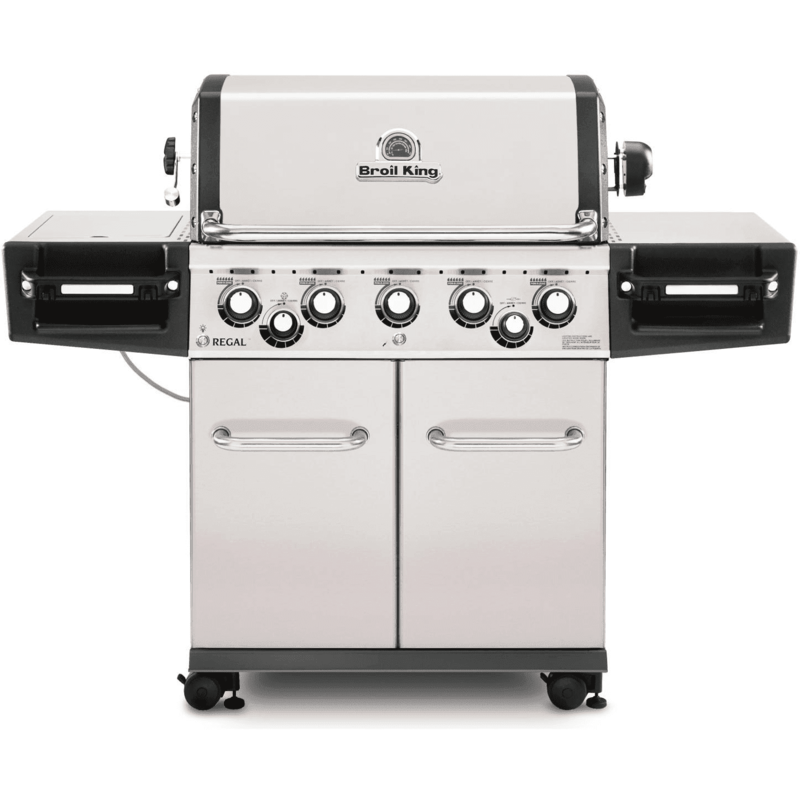 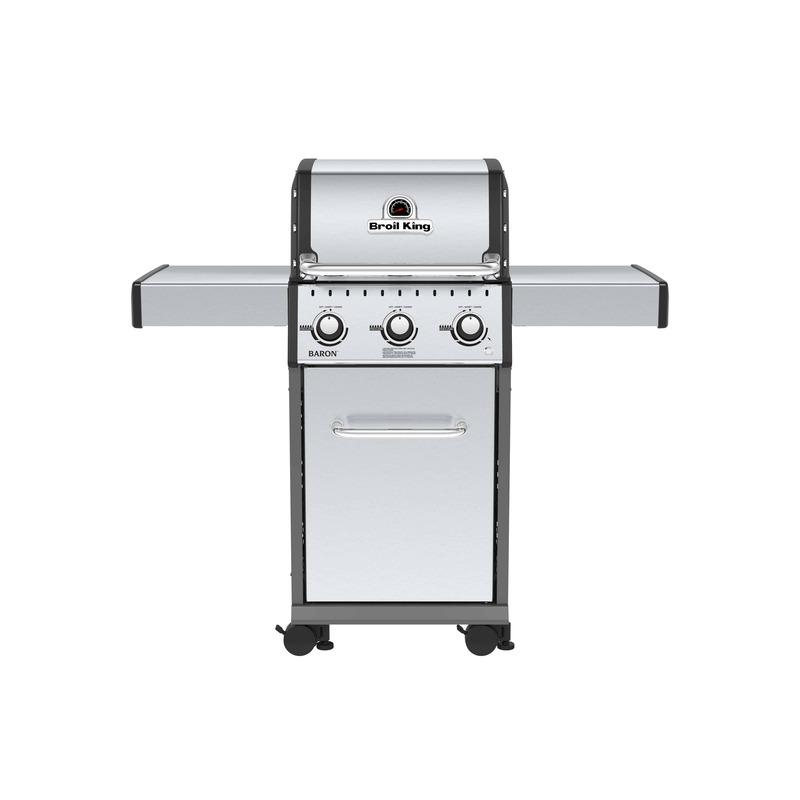 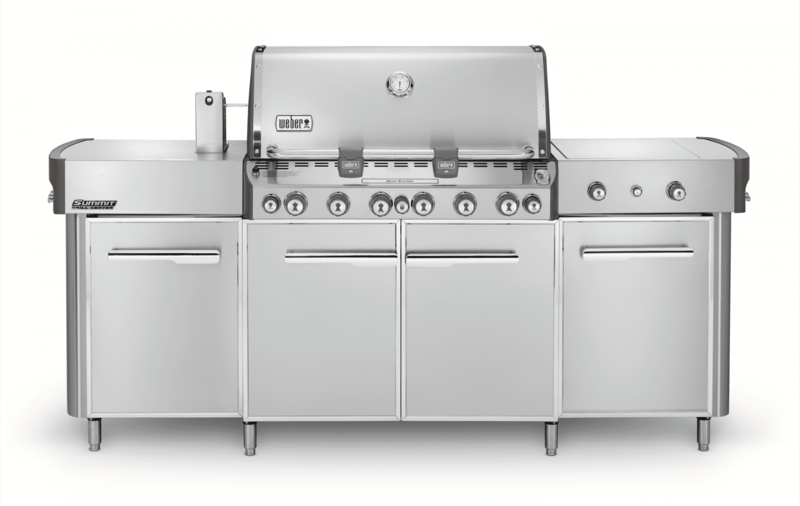 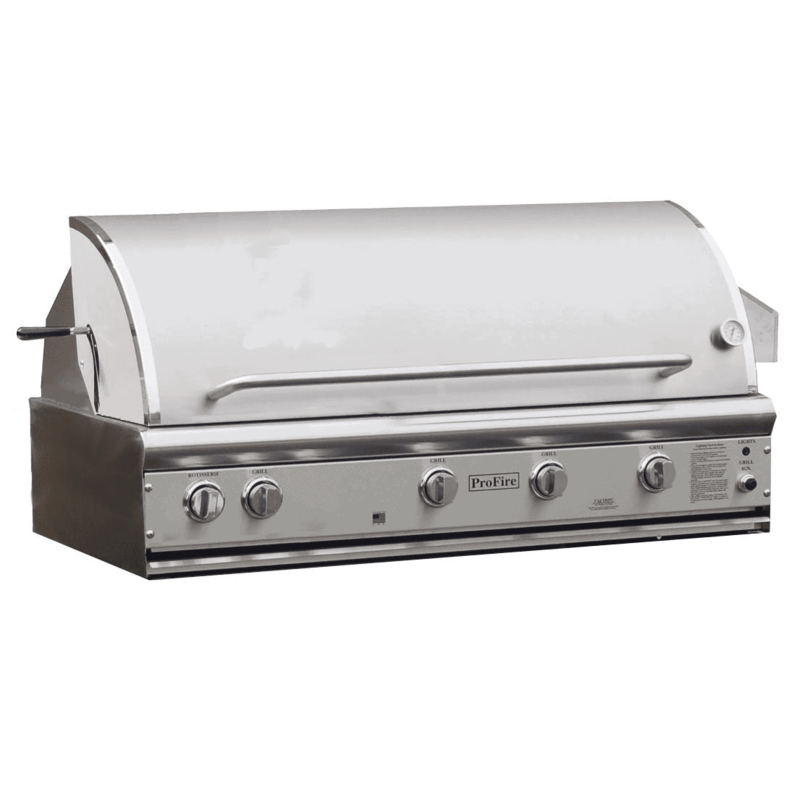 This 22-inch grill comes with a patented One-Touch™ cleaning system that requires only a single motion to clear away used ash. 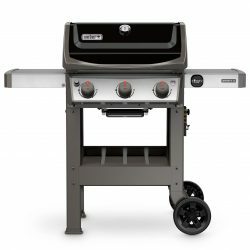 This system relies on steel parts to make it incredibly durable. 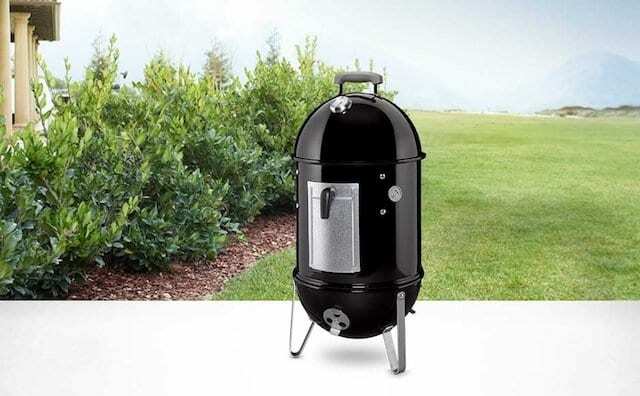 The rotating internal parts move used ash into a storage container below. 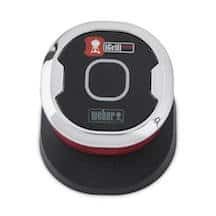 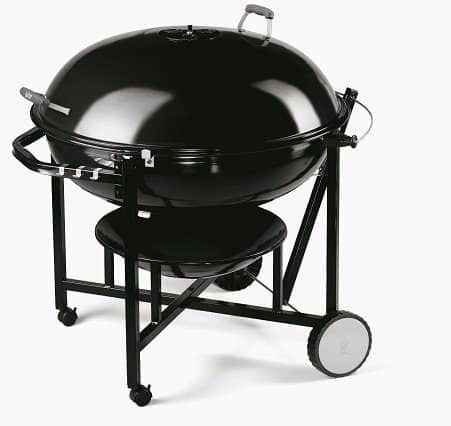 The Weber Master-Touch 22-inch Charcoal Grill comes with a bowl and lid that use a porcelain enamel to sustain internal heat as efficiently as possible. 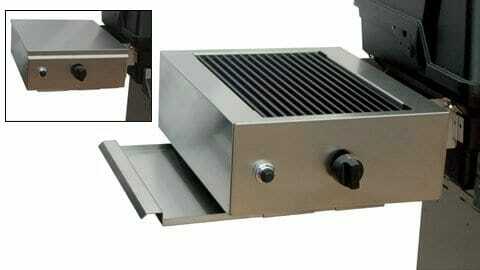 The rust-proof stainless steel cooking grate moves out of the way using a hinge, and a single aluminum damper helps control internal cooking temperatures. 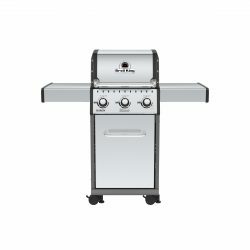 It has a built-in lid-holder that keeps the bowl open, and the main cooking grate gives a full 380 square inches of cooking space. 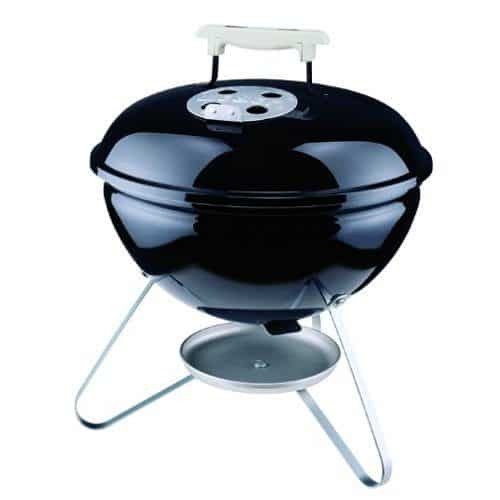 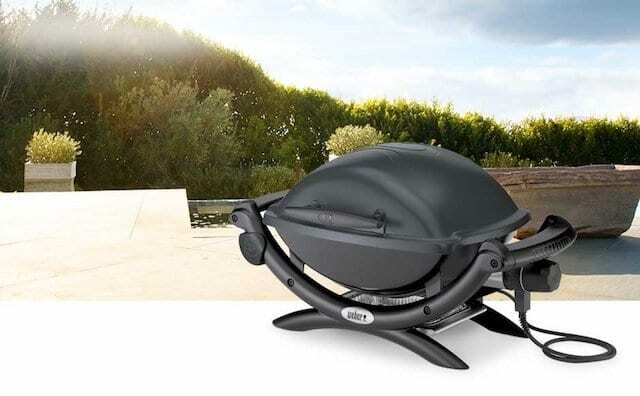 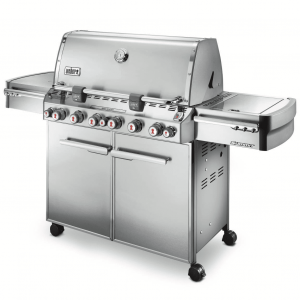 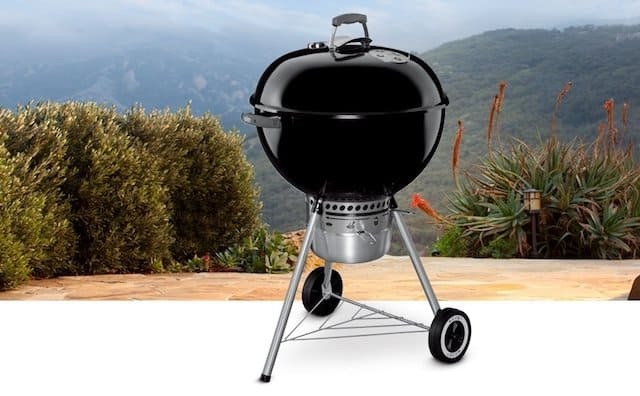 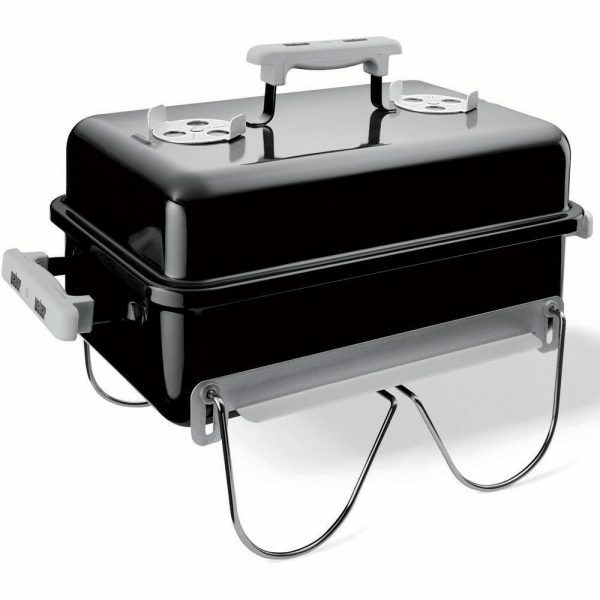 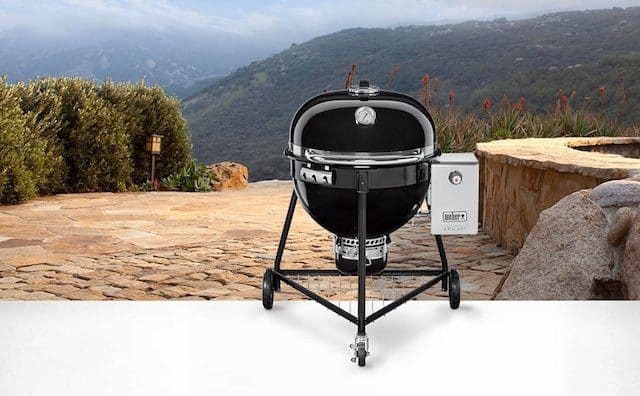 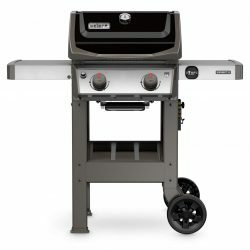 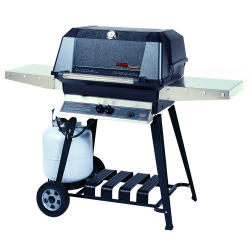 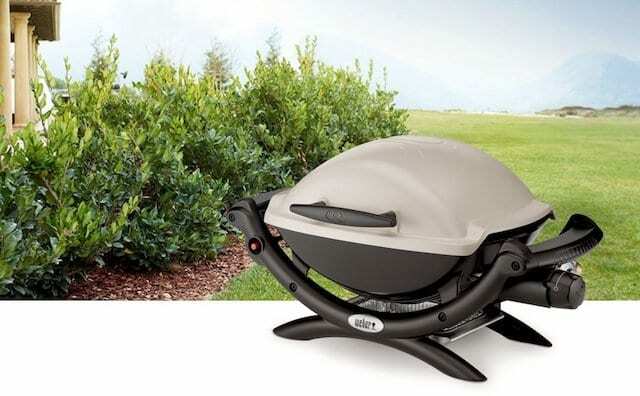 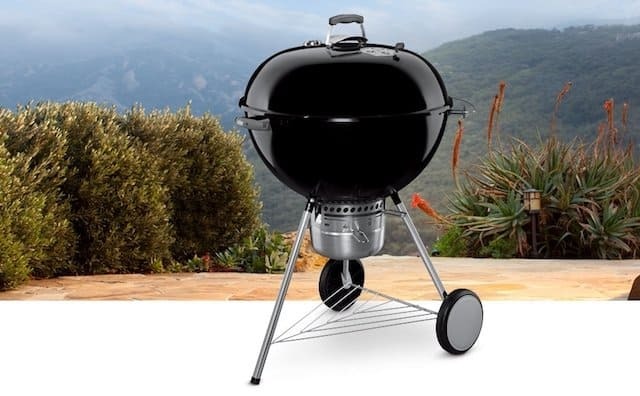 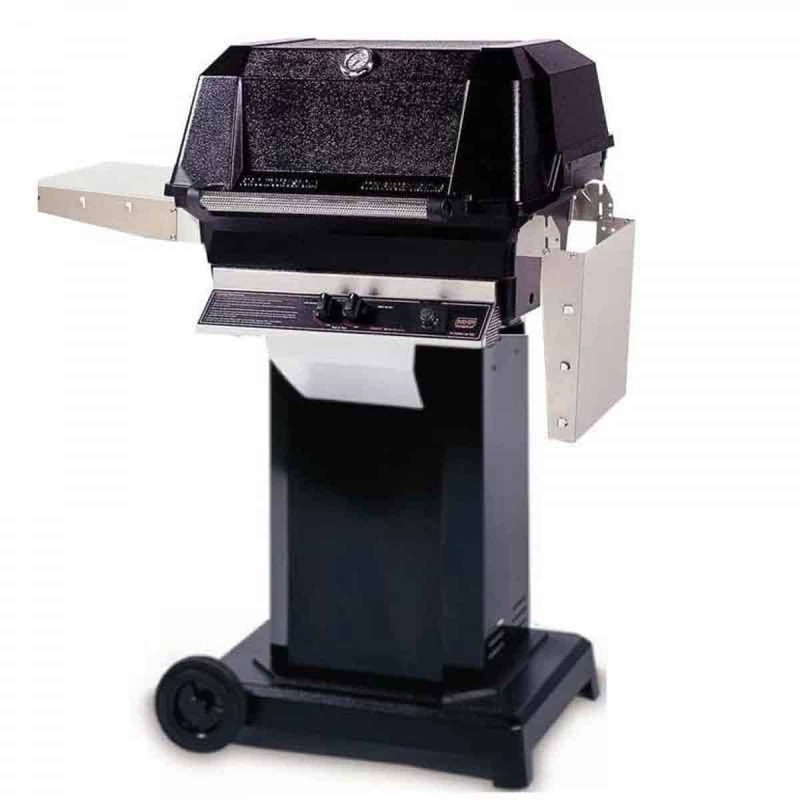 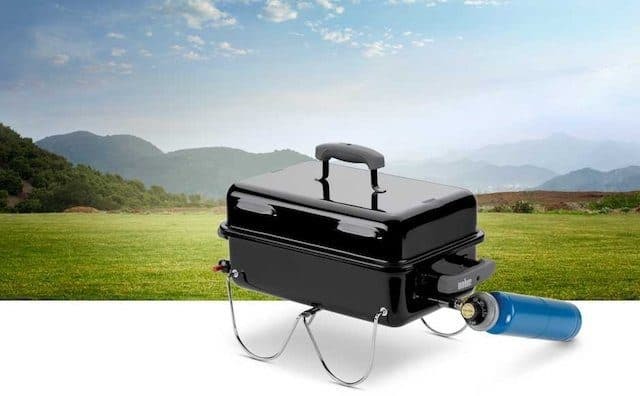 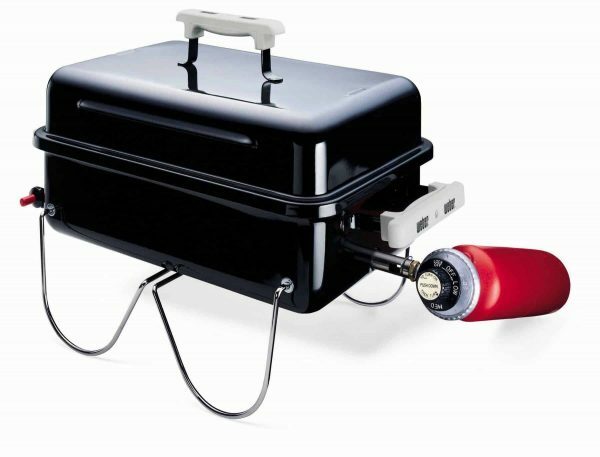 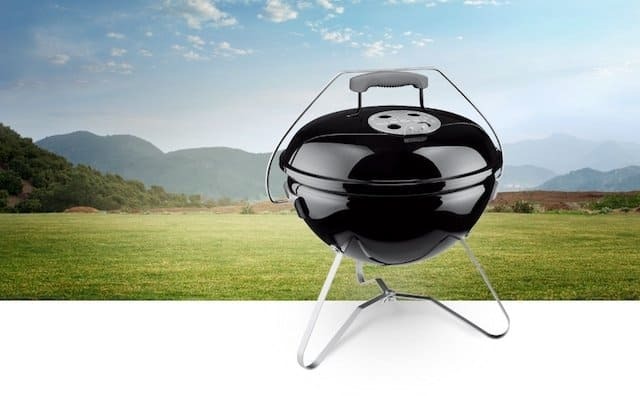 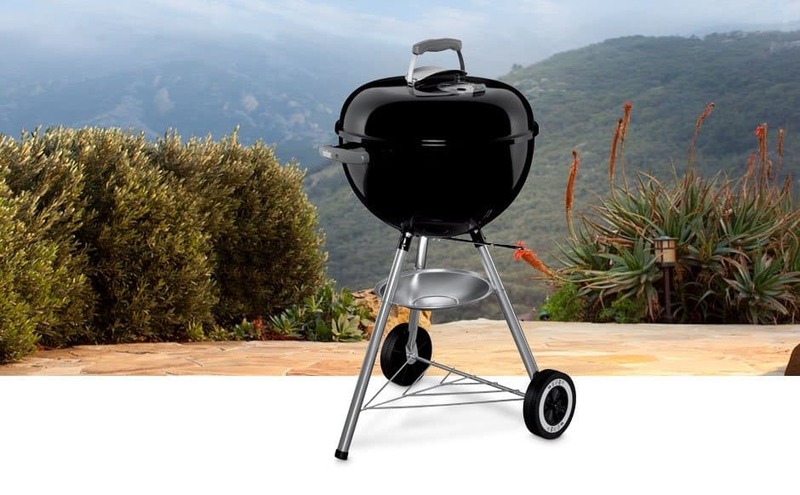 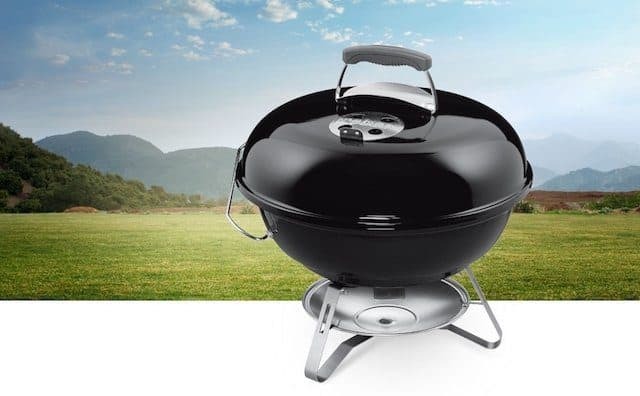 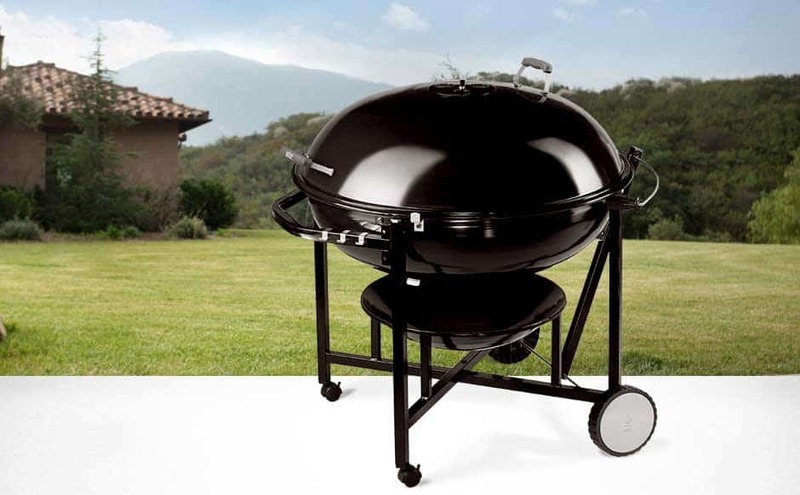 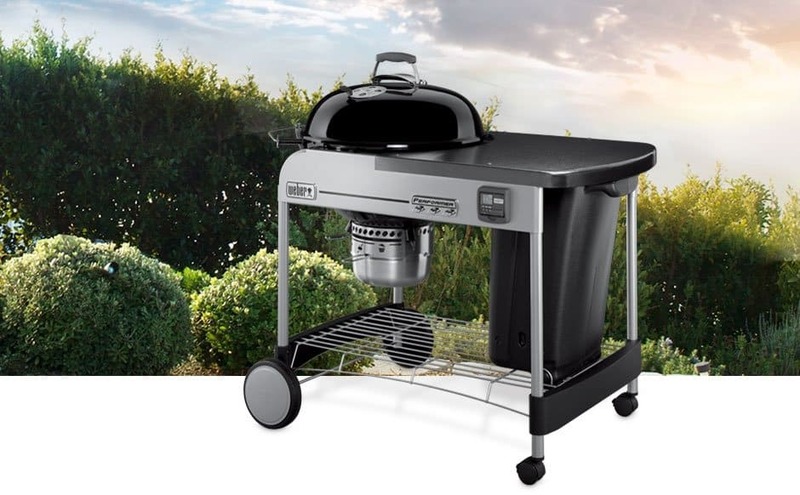 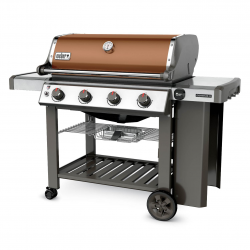 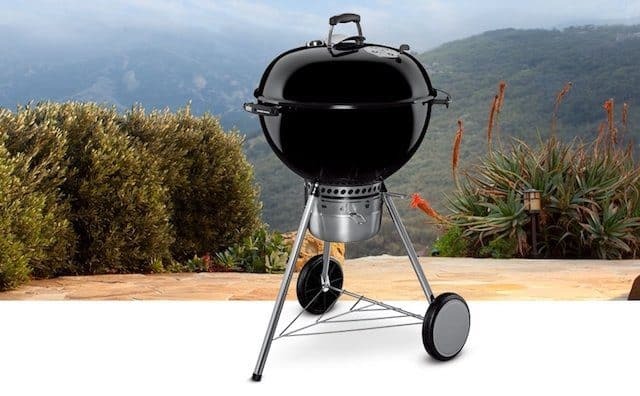 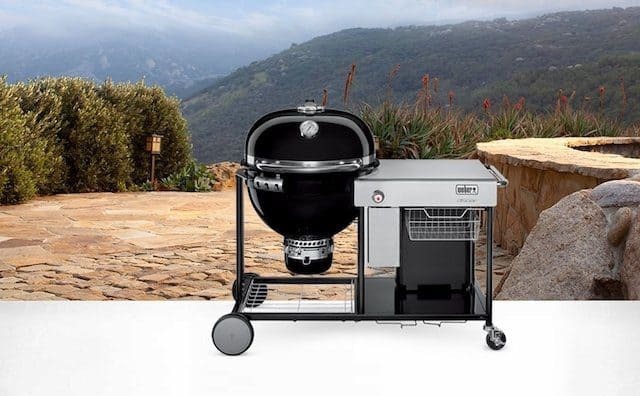 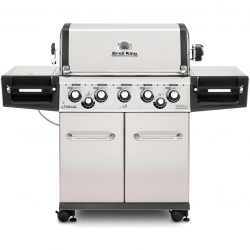 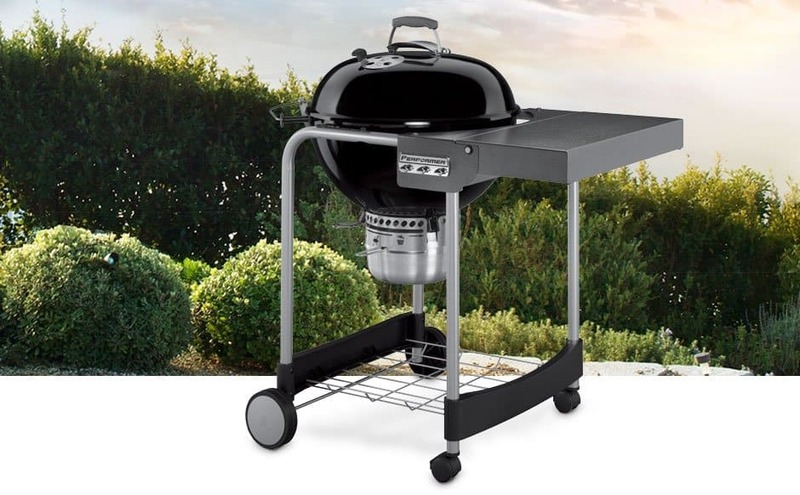 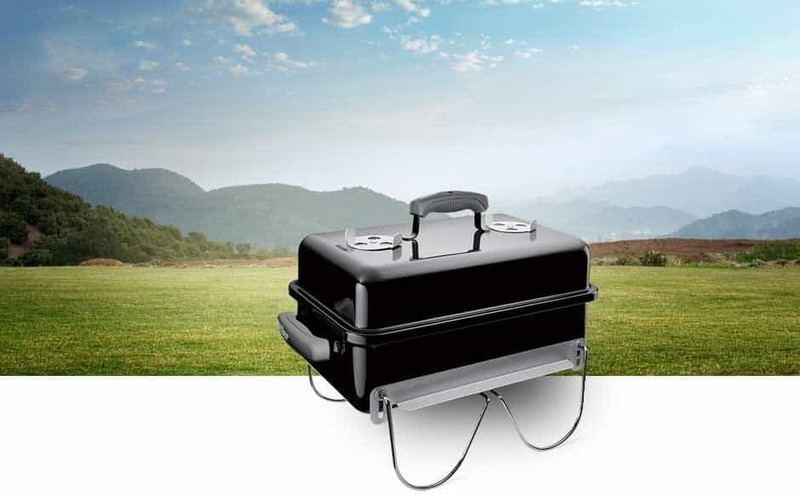 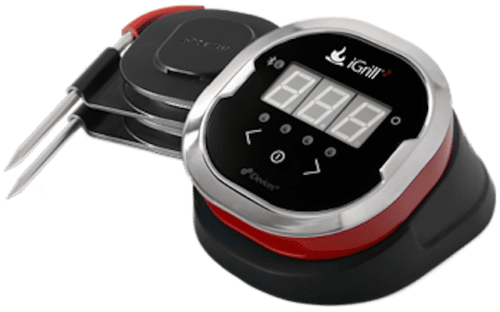 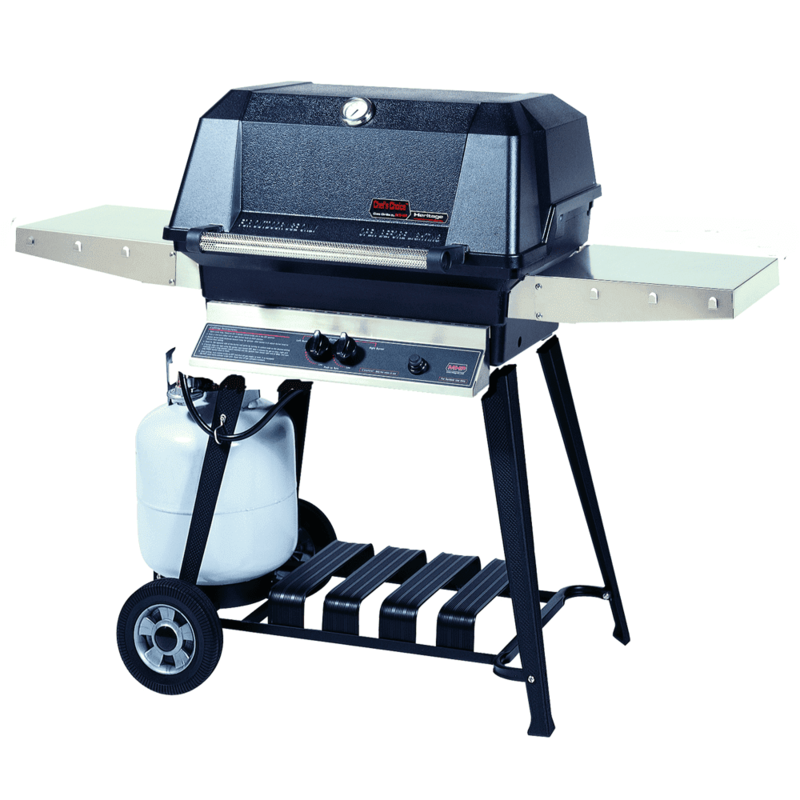 The grill features a warming rack that adds an extra 80 square inches as well.The charcoal grill comes with its own stand and wheels for transport.